This immaculate three bedroom upper flat is light and spacious and provides a central location within walking distance to the centre of Birtley and local amenities. Briefly comprising; stairs to landing, lounge, fitted kitchen with gas cooker, three bedrooms and bathroom with shower over bath. 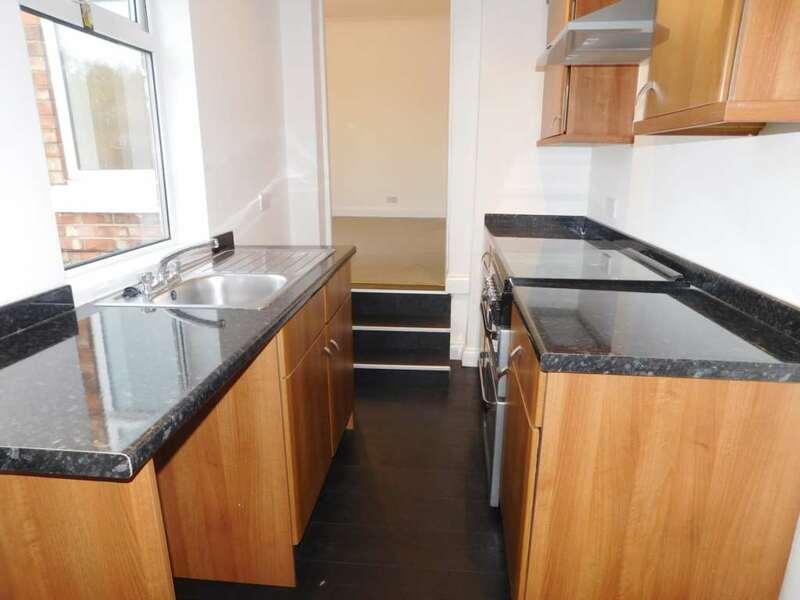 Other benefits include; gas central heating, double glazing, parking on street, private rear yard and front garden. Viewing highly recommended.